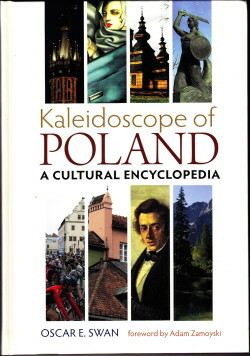 Kaleidoscope of Poland is a highly readable volume containing short articles on major personalities, places, events, and accomplishments from the thousand-year record of Polish history and culture. 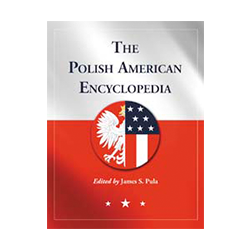 Featuring approximately 900 compact text entries and 600 illustrations, it provides a handy reference at home, a perfect supplement to traditional guide books when traveling, an aid to language study, or simply browsed with enjoyment from cover to cover by anyone with an interest in Poland. Essentially a “cultural dictionary,” it offers a knowledge base that can be referred to time and time again. 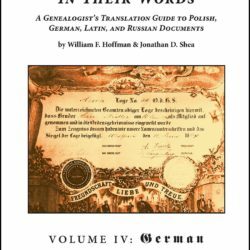 This entertaining yet informative book is essentially a “cultural dictionary”—offering a knowledge base that can be referred to time and time again. 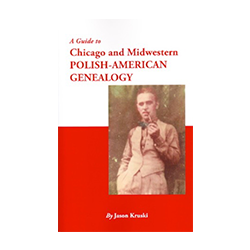 It will be welcomed by readers of Polish descent, students of Polish, or those planning to visit Poland—anyone seeking a greater insight into this fascinating land.